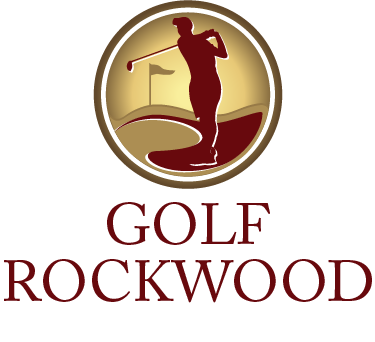 Welcome to Golf Rockwood, an 18-hole golf course located in the natural beauty of Rockwood Park in Saint John, New Brunswick, Canada. 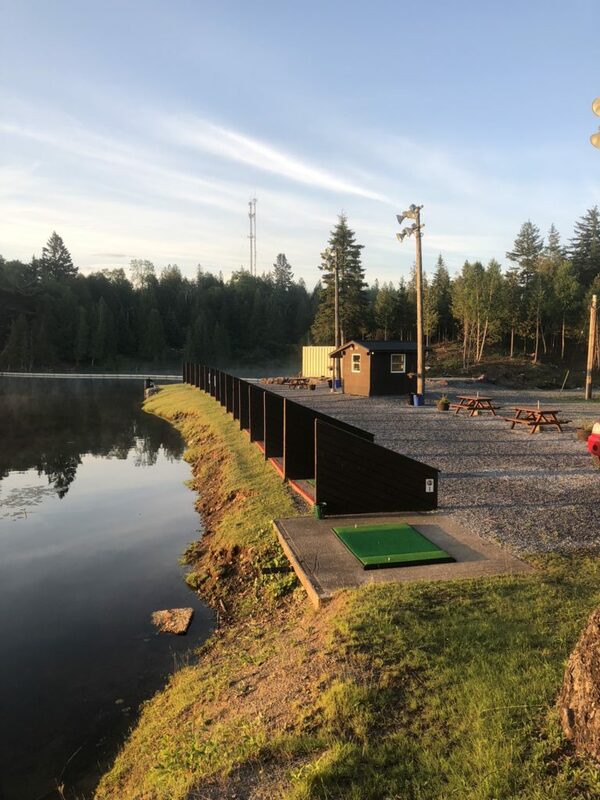 The Range at Rockwood is almost ready for the 2019 season! 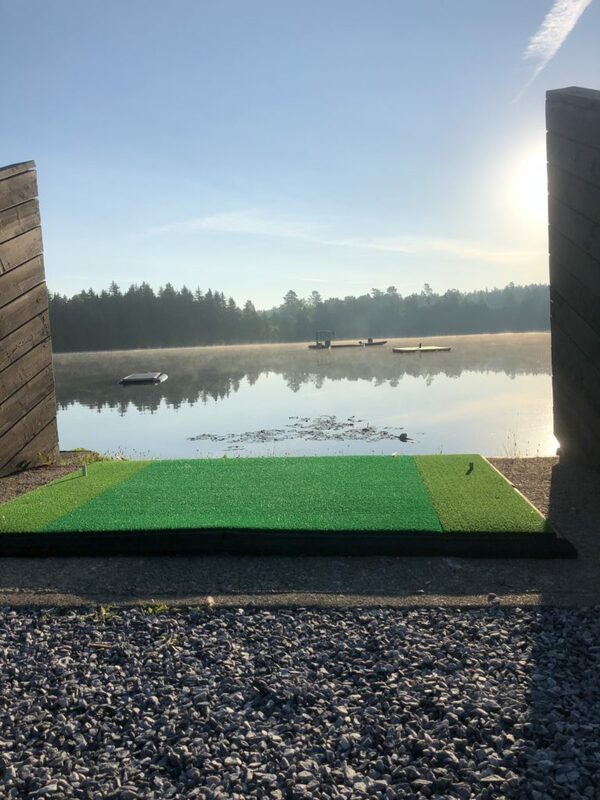 We can’t wait to host your group, family and friends at the range to hit some balls and grab a snack from Britt’s Range menu. See you soon down at the Range!